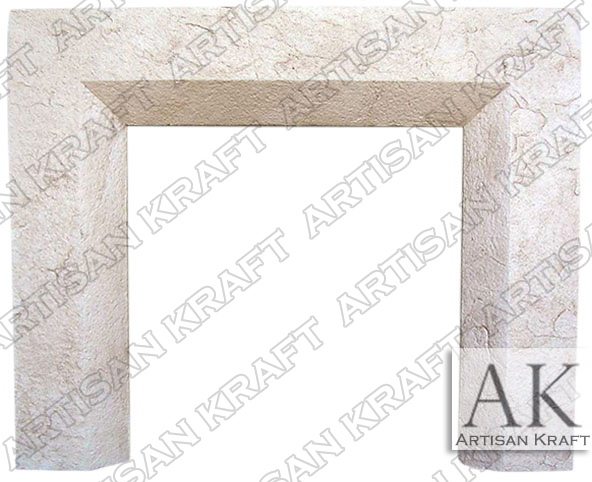 Artisan Kraft offer the highest quality modern mantels and traditional surrounds. We use a range of materials including sandstone and travertine. We have a great selection of copper freestanding tubs and sinks as well. Typical Dimensions:66″ wide x 50″ high *can be made to custom dimensions. Stone: Sandstone, cast stone, limestone, marble, travertine etc. Available in many different colors, textures and finishes.